There’s still ONE MORE chapter of “Spider-Verse” to discuss, so Dan and I are back to let you know if the “epilogue” was any better than the preceding 950 chapters in our latest installment of Amazing Spider-Talk. 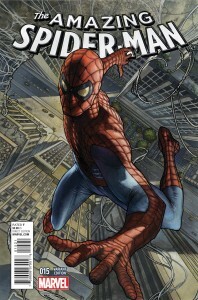 Check out episode 15 of the podcast over at superiorspidertalk.com where we talk about Amazing Spider-Man #15 (vol. 3), Amazing Spider-Man #38 (vol. 2), and some other assorted news items and tidbits. Also be sure to check out the results of our theme song contest! 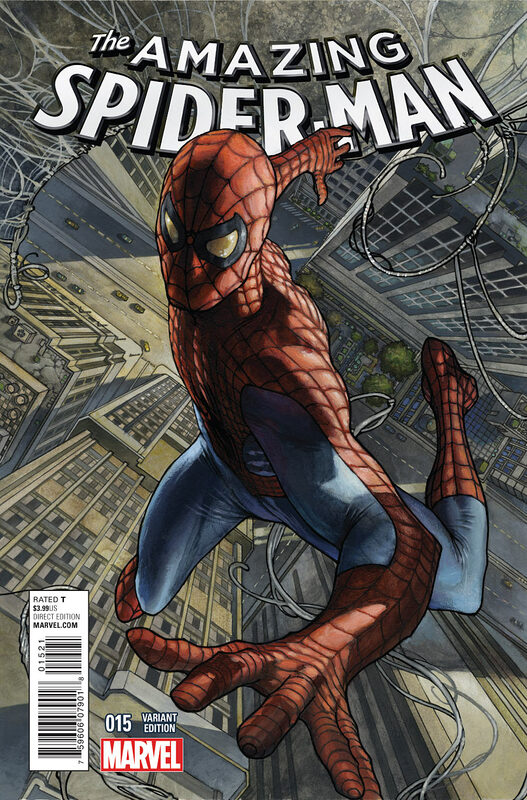 As always, don’t forget to subscribe to Amazing Spider-Talk through iTunes and on Stitcher. And while you’re there, leave us a rating and a review, which we will read on air. If you want to e-mail us a question, send it to amazingspidertalk at gmail dot com. Also, please consider helping to keep our show on the air by donating to the Friendly Neighborhood Spider-Talk Members Club.